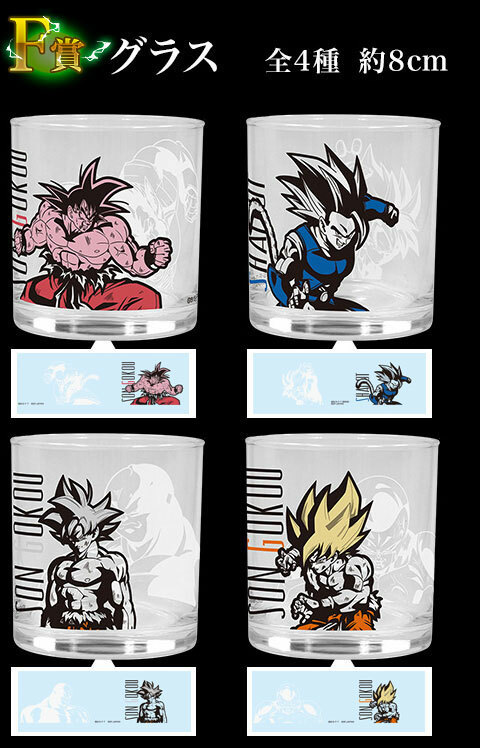 A new Ichiban Kuji prize lottery is coming to 7/11 stores in Japan. 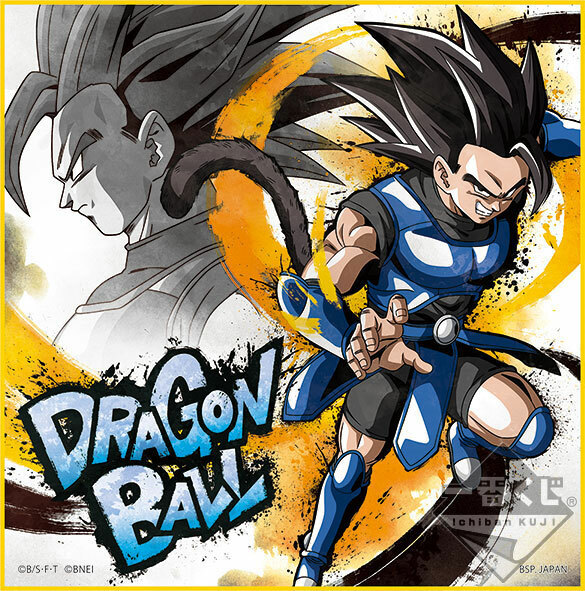 On October 17th, 2018 fans will have the chance to participate in the first Dragon Ball Ichiban Kuji to feature characters and designs from Dragon Ball Legends. Like most Ichiban Kuji lotteries, a prize lottery ticket will cost 650¥. 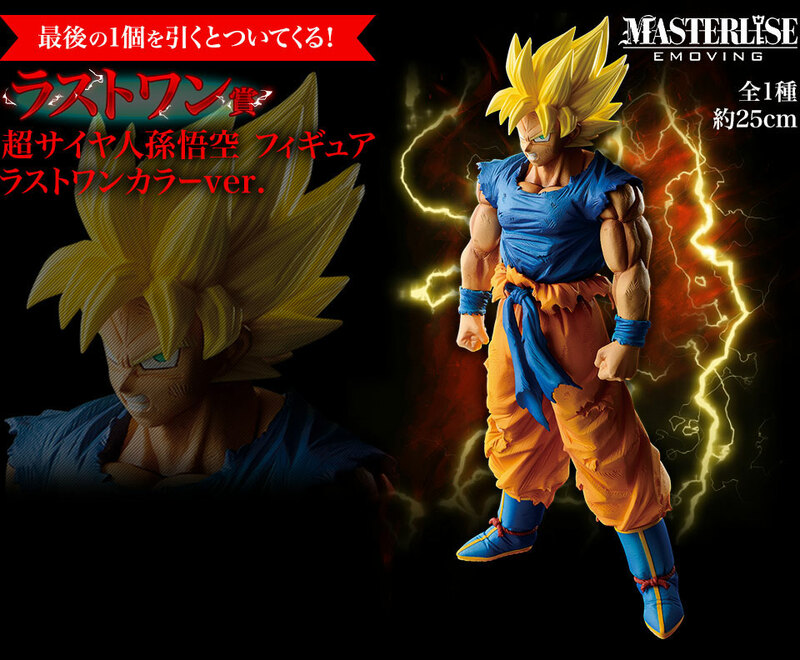 But unlike some prize lotteries of the past, this particular Ichiban Kuji will only be available at 7/11 and Ito-Yokado stores in Japan. 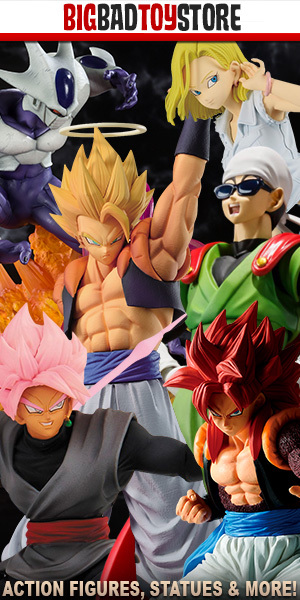 This latest Ichiban Kuji is especially exciting, as there are 11 total prize lots available, including a “Last Chance” and “Double Chance” prize. The “Last One” prize is the last prize lot of a lottery card. This prize is given to the last participant of a lottery card, in addition to whatever prize their ticket wins. Think of the “Last One” prize as a bonus. When a lottery card (batch of prizes) are all given away, the shop opens a new lottery card, restarting the process until they run out stock. The “Double Chance” prize works a little differently than the “Last One” prize. After a customer purchases a lottery ticket they should exchange it for the corresponding prize, as per usual. 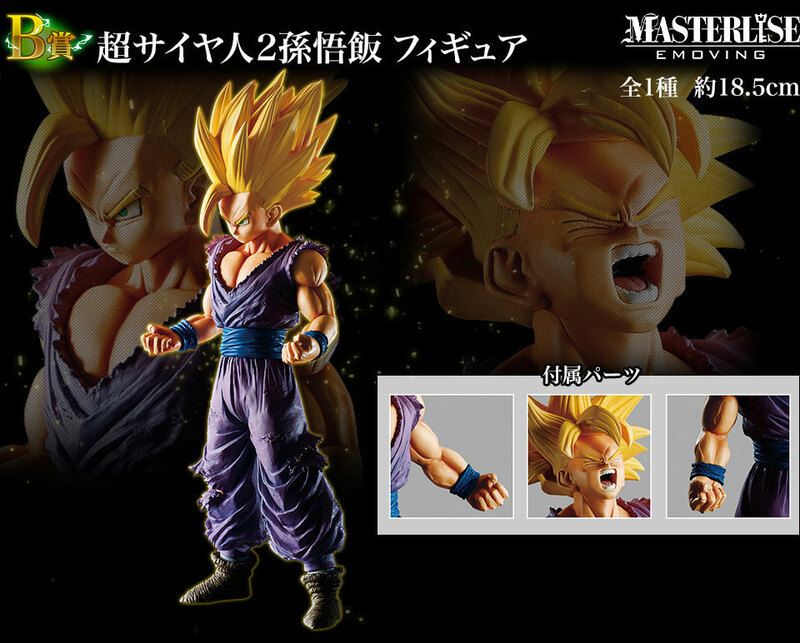 However, each ticket has an entry code that participants may enter on Banpresto’s website where they are informed instantly if they have won. Typically the “Double Chance” prizes are variants of other figures in the lottery. 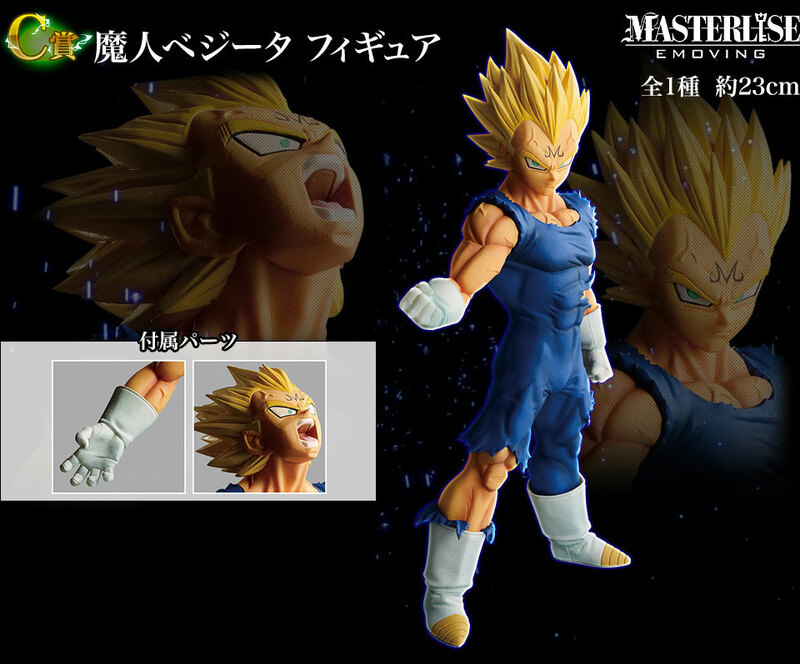 They may feature altered poses, different color ways and more. Legendary warrior finally wakes up with anger to Freeza. . . ! 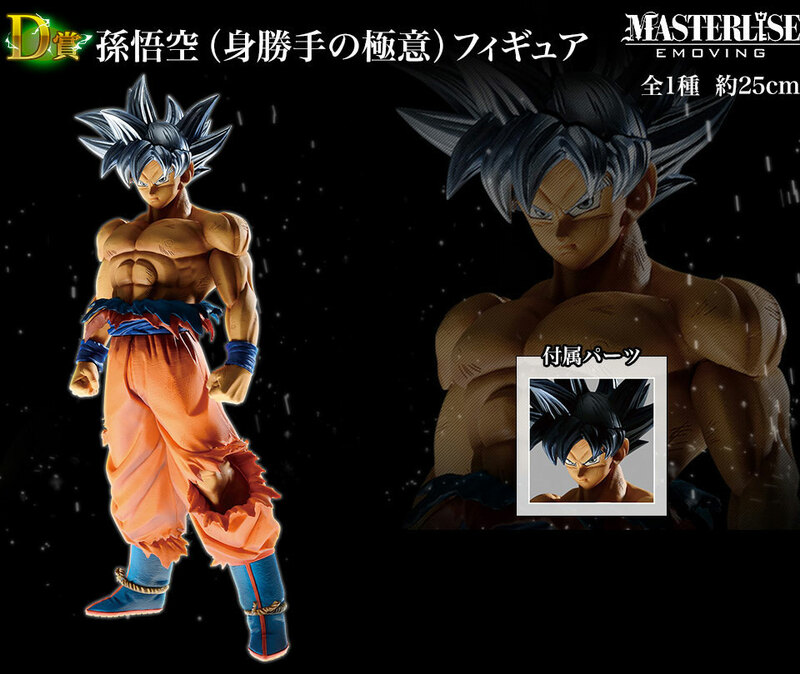 Scenes that Goku changed for the first time to super saiya figurines with a new brand “Master Rise E Moving”! 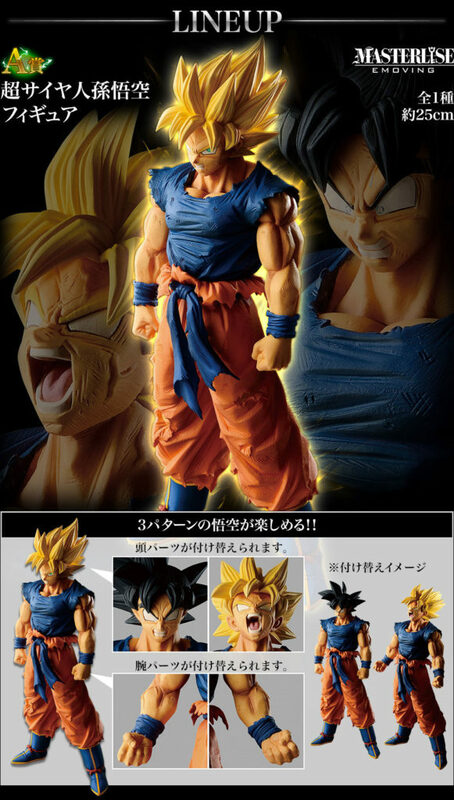 You can enjoy 3 patterns of Goku depending on the accessory parts. Clarify the moment when the legend awakens! ! It becomes a figure by powerful modeling! A lineup of Vegeta that turned into a devil! It is made into a figure by transcendental shapes! That power is a must-see! The work of God, here is extreme. Completely reproduced! In the additional parts “head of self-interest” trillion “head parts included! Both forms can be enjoyed! 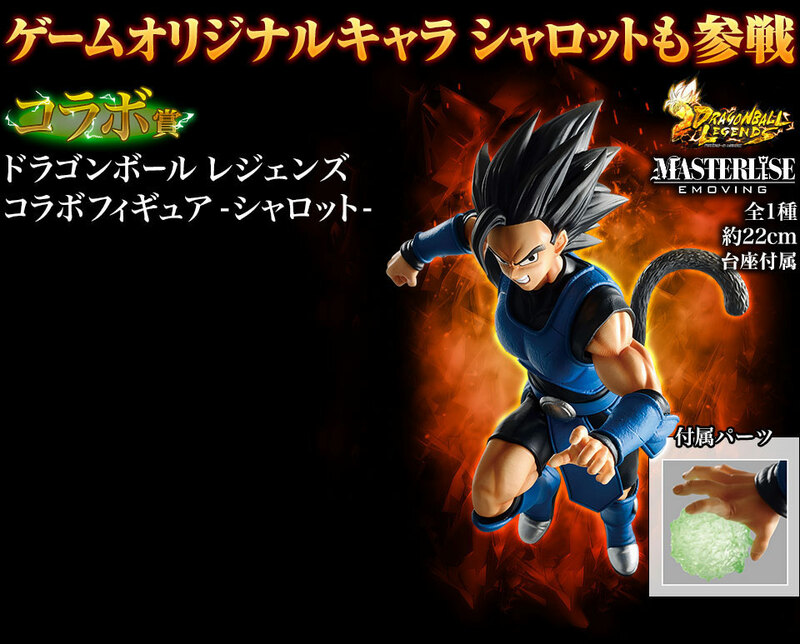 Doesn’t look like anyone picked up on this yet, but the report on the DBZ Tour website for New York Comicon shows two new SSGSS Vegeta and Goku figures…colors are a bit different, but hope they release soon…I didnt see these at the DBZT in SD or Portland so this was new for NYCC…They still haven’t released the last city yet.